Happy Friday, friends! I hope everyone had a great week. It was another rainy one off and on over here. I'm kind of over it and will be happy when there is more consistent sunshine in my life. And on top of it, as of now they are calling for rain when we are having little nugget's party. I know we still have time for that to change, so I am saying all kinds of rain, rain, go away prayers. the boys did get a chance to try out their new sprinkler and loved it! 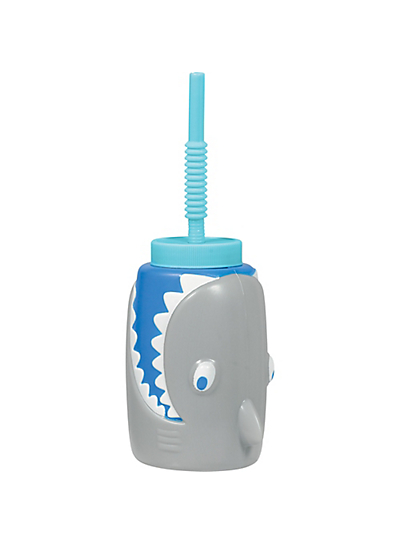 I will say, I kind of selfishly bought this for myself as well because I thought it was super cute. 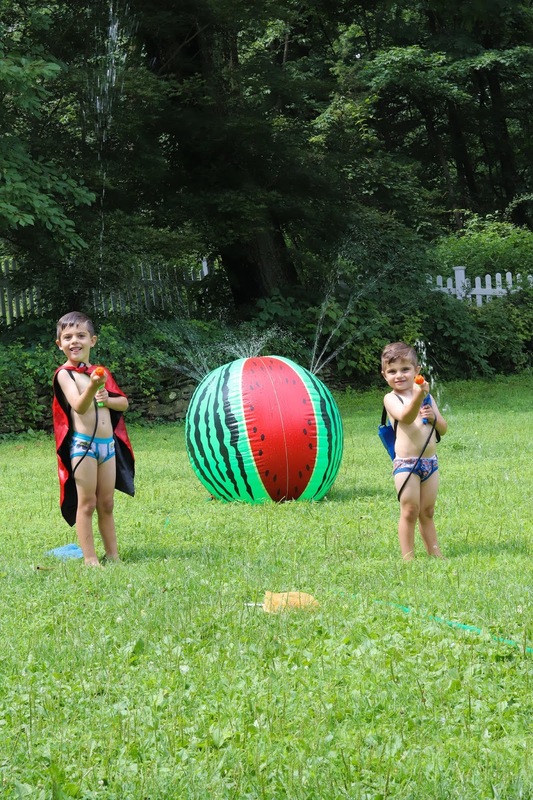 I have enough dinosaurs, superheros, and paw patrol things in my life that I thought, what the heck, my boys can run around a bright and fruity watermelon sprinkler. Eric gave them a haircut and afterwords they got to run around it and get all of the hair off of them. Of course that didn't happen without a superhero cape and their water soakers. speaking of haircuts, little nugget has really improved on his boy big status and sitting so much better for Eric. 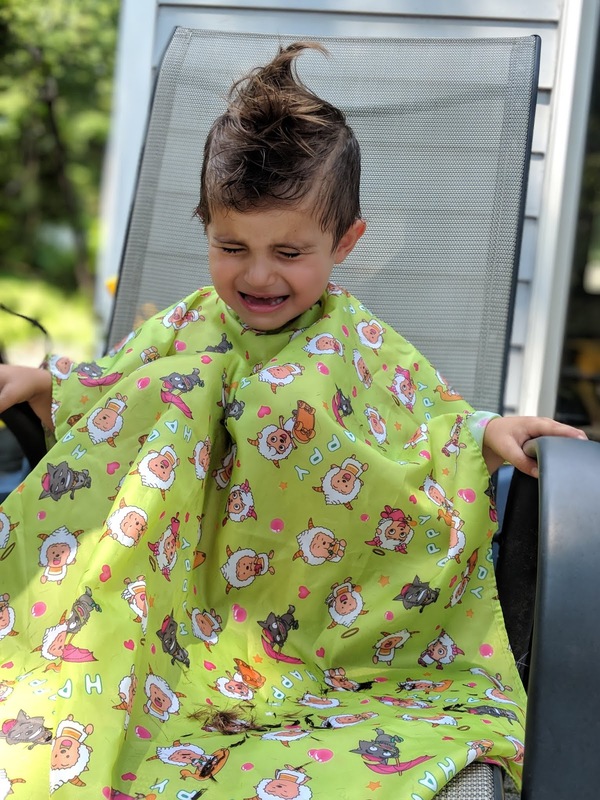 He did have a moment where he melted down once the buzzer turned on and I could not help myself from snapping a pic of him before we calmed him down to let him know it was ok. Their hair grows super fast and I feel like we could seriously give them a cut every other week. remember a few weeks ago when we had our monthly girl chat link up and we shared our favorite summer recipes? Well. I got around to making the zucchini caprese and oh my word, so much goodness in your mouth. We have maybe two tomato plants that look like there might be some life in them, but at this point, I don't know if it's too late in the season for them to thrive. We have several local stands around us that are selling fresh tomatoes, so I've been able to enjoy their successful growth. I feel like the summer seems to be a slower time in the blogging world and ironically enough it seems to be the time when I have the most content to share. Maybe it's because we have longer days, go on more adventures, or I just think better when it's warmer. Whatever it is, I'm sharing two posts from this week in case you missed them. 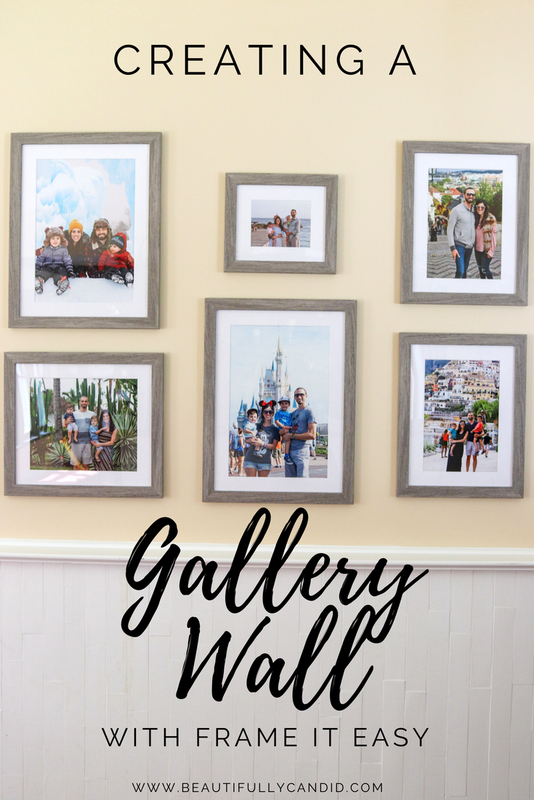 I'm really happy with how our gallery wall came out and love that I have pictures now from some of our travels to look at. If you're looking for quality frames that will ship right to your door, then head to the post for a coupon code at the end and to see how we hung them. 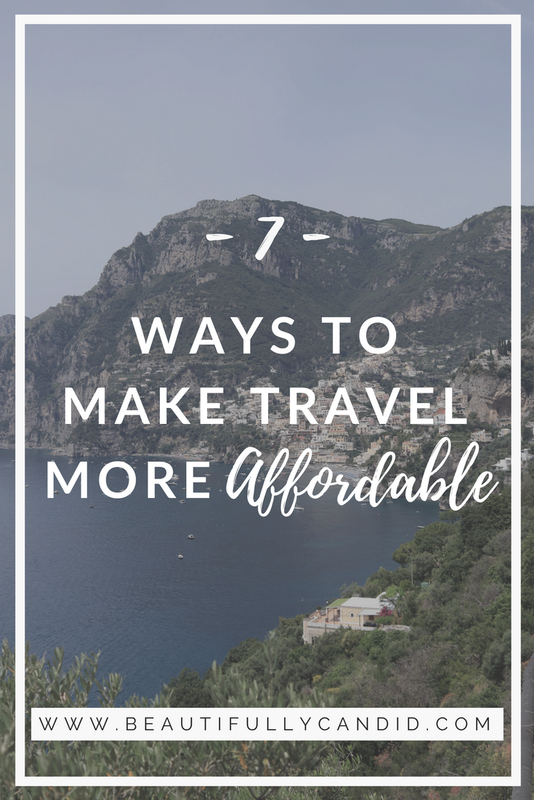 We get asked a lot about our travel adventures so I finally got around to putting together a post and shared some of our booking tips and how we make travel more attainable for us.